Precise Installation, Repair and Replacement Services in the Wingate, Harrisburg, Indian Trail & Charlotte, NC areas! Call to schedule your estimate today! Drop the blankets and grab the phone to call our furnace specialist. 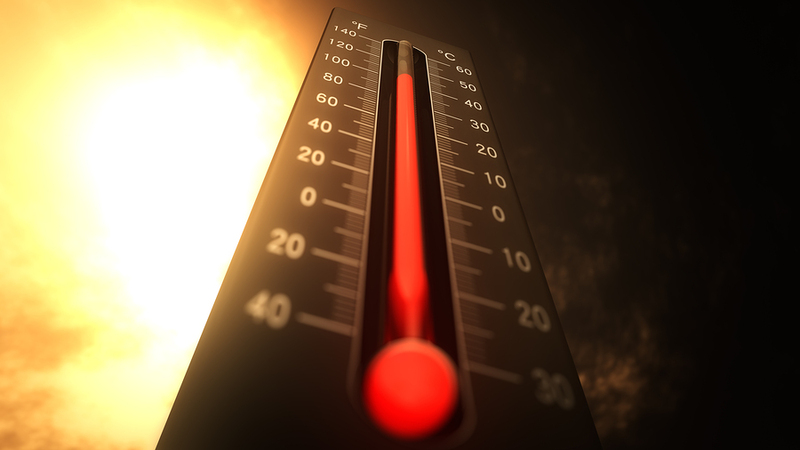 Beat the summer heat with a properly functioning cooling unit. 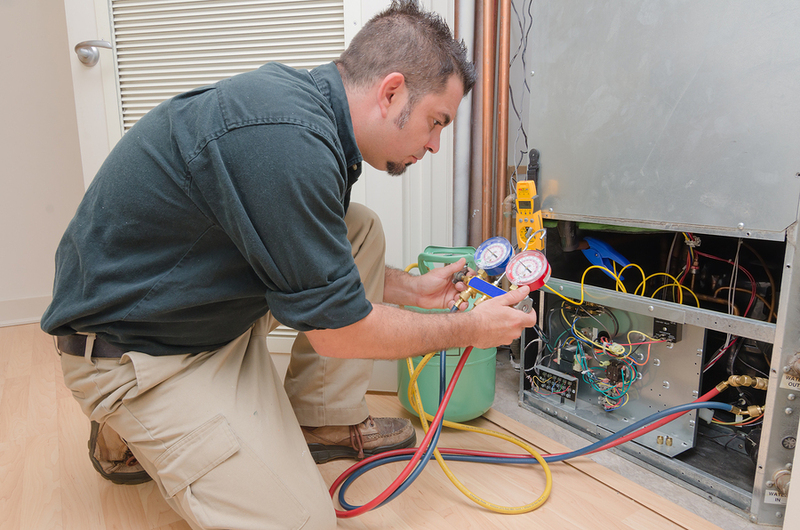 Count on our skilled HVAC technicians to make your heat pump work like new. Chad, Van and their crew were outstanding. They replaced our air conditioner and furnace. It was very obvious from the beginning that their expertise in installing the Carrier system was way above what you normally encounter. Our house is now comfortably warm, and, I'm sure, will be comfortably cool in the spring. Thanks. - Don & Kathy N.
Chad was a huge help! He was very pleasant to work with. Gave us a good deal and even installed a temporary unit, in a weekend for our top floor condo tenants until he could get the new unit out. Thanks again, Chad! My AC was down all day and when my wife and I returned home, it was 9:00 p.m. and the house was 90 degrees. Chad (the owner) and his teammate came to my house at 11:00 p.m. on a Monday night from Monroe to South CLT and fixed everything for a fantastically reasonable price in under an hour. I recommend this company over any of the ones who pop up before them in your google search- I called 3-4 of them and no one was more responsive, professional, or available. Also very kind and easy-going people. Thanks guys! 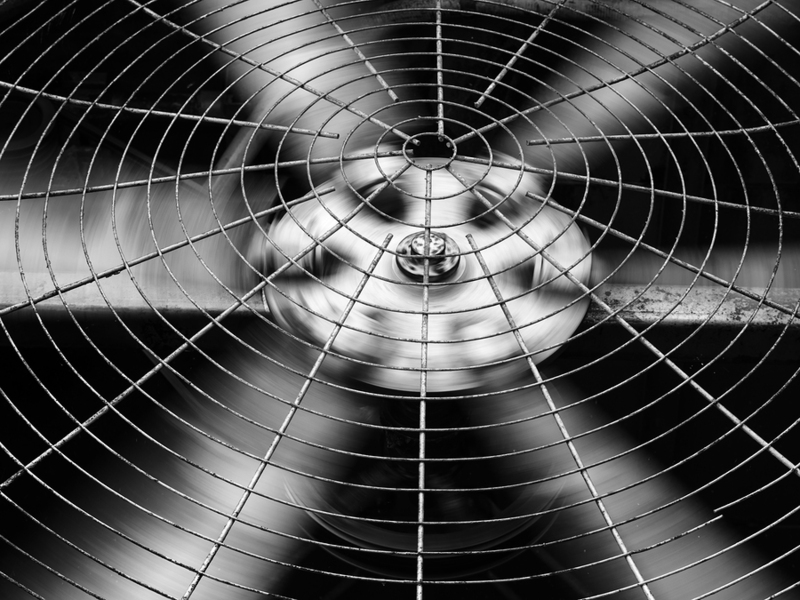 Whether you need heat pump repair or a new cooling system, you'll find superior assistance at Precision Air. Family owned and operated, we've been the HVAC company of choice in the Wingate or Charlotte, NC area for over two decades. Choose Precision Air in North Carolina for repair and installation services on all HVAC makes and models. Call 704-774-8693 right now for a free estimate. We opened Precision Air in Wingate, Harrisburg and Charlotte, NC with the goal of exceeding your expectations by providing exceptional HVAC services. We've worked hard over the years to become a knowledgeable resource in the community for heating and cool installation, repair and replacement services. Our skilled HVAC technicians can be at your home same-day, equipped to tackle a variety of heating and cooling issues. Get in touch with our heating and cooling specialists today. Tired of sinking money into a broken HVAC unit? 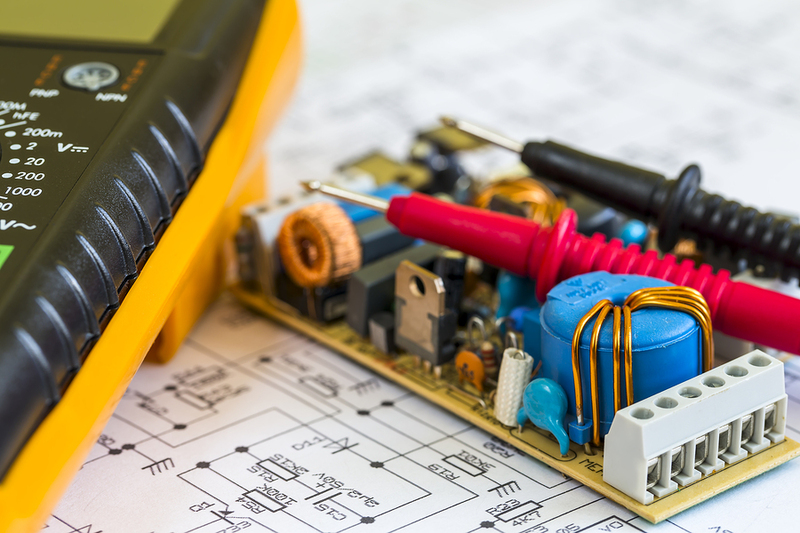 If your unit breaks down every spring or fall, count on Precision Air for replacement services. We'll come to your home and fully inspect your unit before walking you through our solution. Precision Air in Wingate & Charlotte, NC is your best bet when your heating and cooling system is on the fritz. Call 704-774-8693 as soon as possible for a free appointment. Chad was a huge help! He was very pleasant to work with. Gave us a good deal and even installed a temporary unit, in a weekend for our top floor condo tenants until he could get the new unit out. I called Precision Air this evening (on a Sunday I might add) to inspect one of my a/c units that was not cooling. Chad and Van arrived at my home within 30 minutes and had my a/c up and running in a matter of minutes. They were timely, professional, knowledgeable and competitively priced. I'll definitely call them for my future HVAC needs as well as refer them to family and friends without hesitation. Much thanks guys! Copyright © 2019 Precision Air, all rights reserved.